Thank you for your project donation. 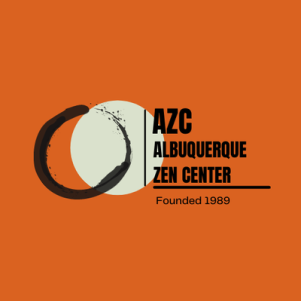 It is because of your generosity and your commitment to both your own practice and to the practice of others that AZC has been around now for nearly 30 years now. Please consider volunteering in the construction (taking place primarily during samu on Saturdays) and donating to help pay for the cost of materials. The outdoor meditation tholus was completed and dedicated in November 2018. 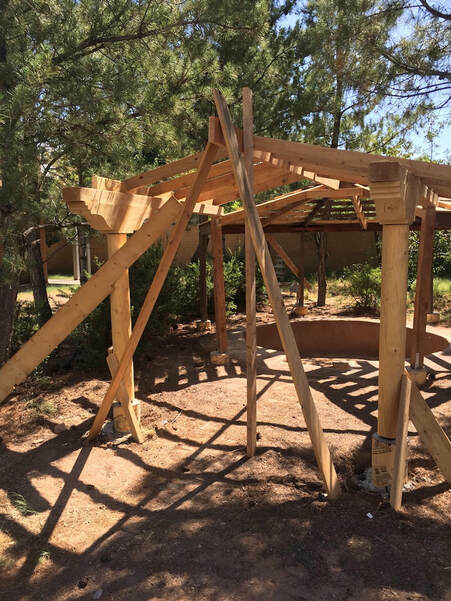 Thank you to all our donors and Sangha members who generously donated financial resources, along with their time and labor to realize this important project. The membership of AZC is always looking for donors - and not just financial. If you have an interest in volunteering for any of the above projects, just drop us a note on the Contact page.